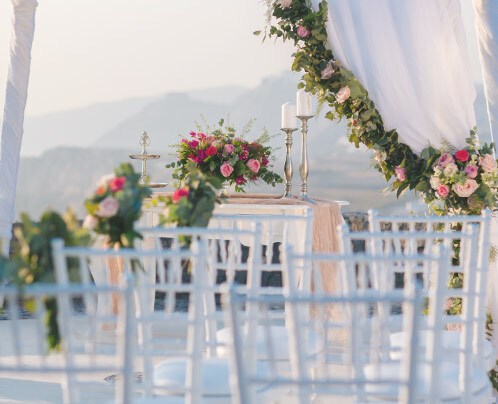 Saint Antonio Vineyard wedding venue in Santorini, offers panoramic scenery with stunning views of the Caldera, Volcano and the landscape of Santorini. 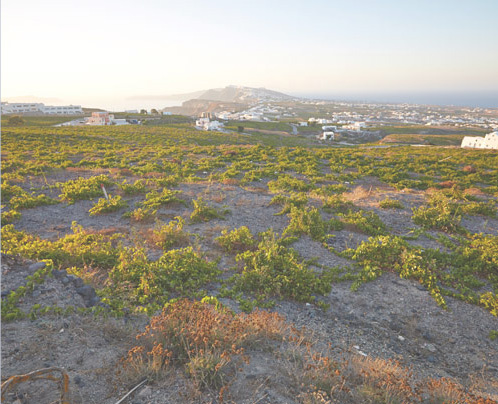 Saint Antonio Vineyard wedding venue in Santorini, offers panoramic scenery with stunning views of the Caldera, Volcano and the landscape of Santorini. 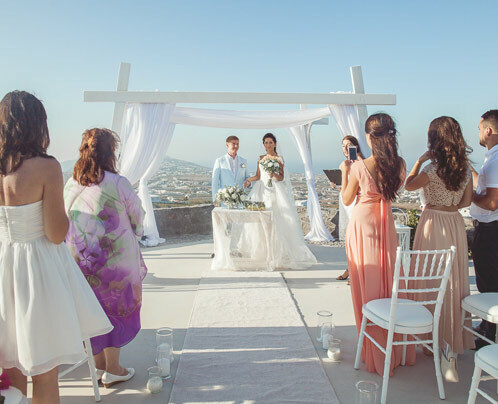 It is the perfect wedding venue location for your wedding in Santorini. Santorini, or else known Thira, is nowadays the top destination in Greece and one of the most romantic places in the world. Located in the Aegean Sea, in the Cyclades islands, Santorini was the site of one of the largest eruptions in the world. 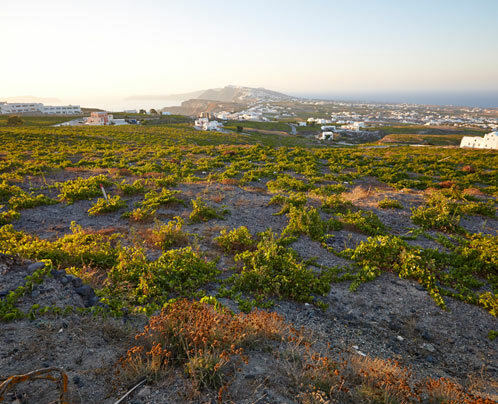 Amazing villages have been constructed on the edge of the caldera, which was formed due to this eruption, with Cycladic architecture and breathtaking views of the sea. Santorini is known for the fabulous caldera villages and their unique architecture as well as the amazingly romantic sunsets. Last but not least, the island has a growing reputation as a “wedding destination” for couples not only from Greece but from all over the world who choose to have their wedding on the island that was destroyed and rose from its ashes.